“Intersectional Islamophobia: The Case of a Black Ahmadi Muslim Celebrity.” Journal of Africana Religions, Vol. 7, No. 1, 139-151. “Mediating Islam: Representation and Muslim Identity,” Journal of Religion & Society, Supplement 13, (2016): 113-23. 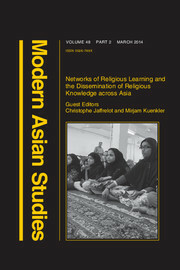 “Shifts in Sino-Islamic Discourse: Modeling Religious Authority through Language and Travel,” Modern Asian Studies, Vol. 48, No. 2 (2014): 340-369. 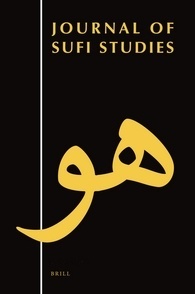 “The Heart of Wang Daiyu’s Philosophy: The Seven Subtleties of Islamic Spiritual Physiology,” Journal of Sufi Studies, Vol. 2, No. 2 (2013): 177–201. 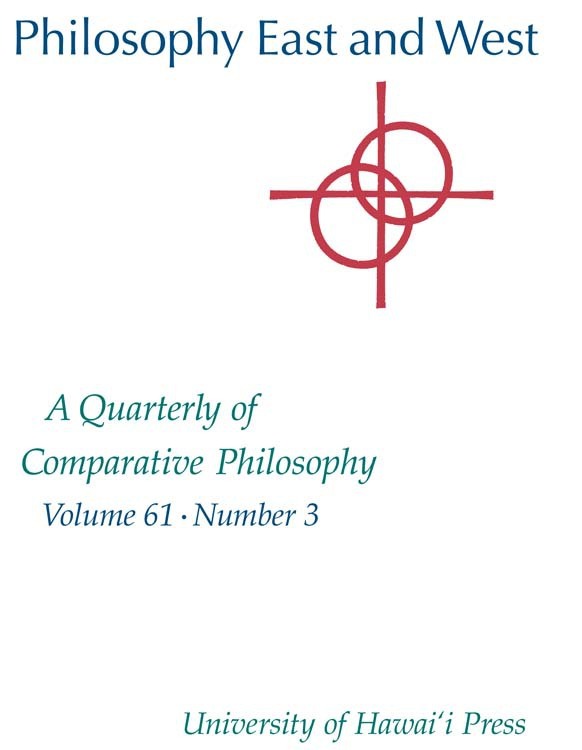 “Understanding the Sources of the Sino-Islamic Intellectual Tradition: Review Essay on The Sage Learning of Liu Zhi and Recent Chinese Literary Treasuries,” Philosophy East and West, Vol. 61, No. 3 (2011): 546-559. 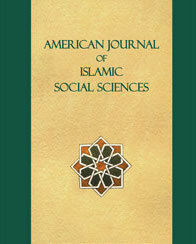 “Reconstructing Islam: Muslim Education and Literature in Ming-Qing China,” The American Journal of Islamic Social Sciences, Vol. 23, No. 3 (2006): 24-53. “Usurping the Nation: The Role of Cyber-leadership in the Uighur Nationalist Movement,” Journal of Muslim Minority Affairs, Vol. 26, No. 1 (2006): 63-73. “The Roots and Routes of the Hajj Pilgrimage: Belief, Practice and Performance in Sino-Islamic Thought.” Islamic Thought in China: Sino-Muslim Intellectual Evolution from the 17th to the 21st Century, ed. Jonathan Lipman. Edinburgh University Press, 2016. 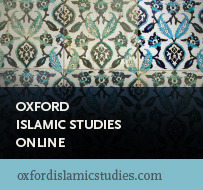 “Qura’nic Interpretation in China” Oxford Islamic Studies Online. “Zhongguo Jihad: Chinese Muslims and the Global War on Terror.” Proceedings for the Third Annual Hawaii International Conference on Arts and Humanities, 2005.